Winter is a special time of year at The Alisal. The mornings are crisp, the afternoons generally mild, and the pace is a bit more relaxed than the hectic summer season. For many regulars, winter at the Ranch is their favorite time of year with plenty of activities and a little more elbow room to enjoy them. For the youngin’s this winter, there are a couple new programs. 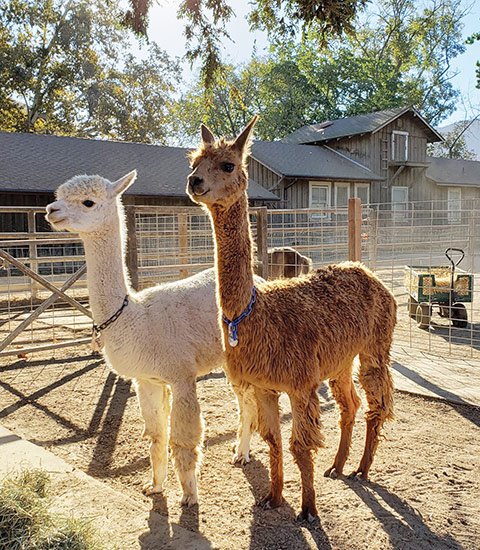 Animal lovers (six-years of age and up) can sign up for Lil Ranchers, a hands-on educational program that lets kids get to know the barnyard animals better and learn how to care for them, feed them and see what the ranching life is all about. For the young and young-at-heart, we also offer Slime Time, where we provide all the ingredients so that slime lovers can create colorful goo, play with it and then take with them. There are also organized scavenger hunts, candle making classes, and much more, to keep even the most active youngsters busy and happy. 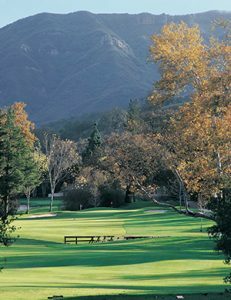 If getting out on the greens, or getting into nature is your thing, our winter schedule is full of options that will please. 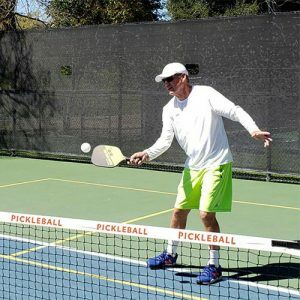 We offer a fun disc golf course and instruction, as well as 18-holes of challenging traditional golf on our Ranch Course. For nature lovers, be sure to check out our popular evening nature walk called Owl Prowl, where our naturalist takes a group out to see what’s up, when the sun goes down. 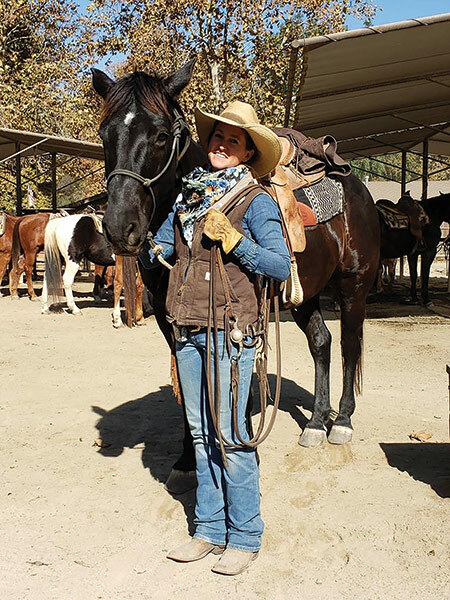 Of course, horse lovers and those who would like to learn more about our equine friends, always have a whole host of great options at the Ranch. For the adventurous types with a hankering to explore the hills above the Ranch, there is a new Scenic Half Day Picnic Ride, that includes a tasty lunch in a secluded spot. Another new offering this winter, are Private Group Trail Rides. 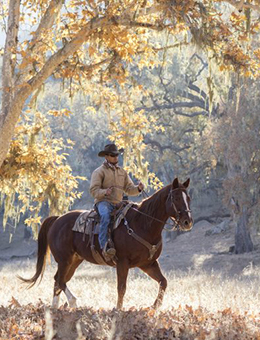 Led by a wrangler, you and your posse of friends and family set out for a couple of hours on some of the Ranch’s favorite trails. In addition to riding activities there are also great opportunities to learn how to care for and communicate with horses. In our Manes & Tails program guests of all ages can learn to groom and lead horses. 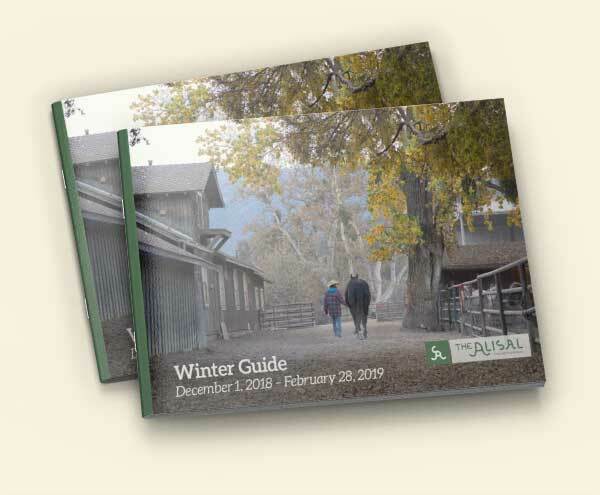 There are many other unique options for horsing around that you will find listed in our Winter Activities Guide online (also available in-room). Horseback riding isn’t the only popular riding at the Ranch. More guests every year are including a road bike adventure as part of their Alisal experience. The rolling hills, dotted with wineries and quaint villages, create the perfect backdrop for a guided bike excursion. If you want challenging exercise, our guide can take you on routes used by world-class cyclists. If leisurely site-seeing is more your speed, then stops at some local tasting rooms, a lavender farm and other scenic locations can easily be incorporated into your casual ride. If fishing, boating, shooting or archery is on your vacation wish list, then your stay should surely include a trip up to the Alisal private lake. 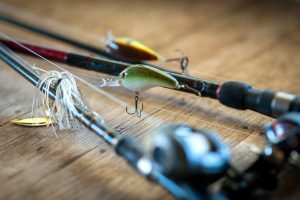 We have all the fishing equipment, a fleet of bass boats, experienced guides and plenty of open water waiting to help you cast away your cares.  On the shore there are air rifle and archery ranges, to give you that little extra taste of the Wild West. 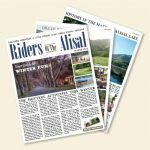 Add in campfires, movie nights and even a brand new life size chess set (built by the pool area) and you see why winter at the Alisal gets a big “yee-ha” from families and friends lucky enough to visit at this special time of year. 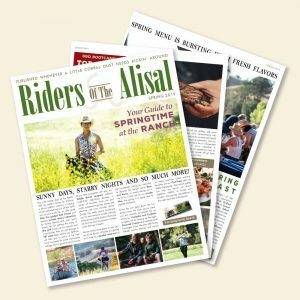 Read more on recent happenings at the Ranch in the Winter 2019 issue of Riders of The Alisal, our newsletter that covers news, events, and the friendly people of The Alisal. 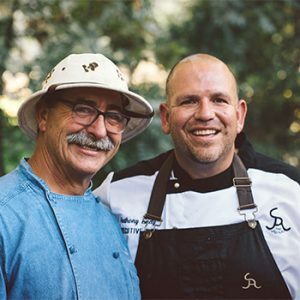 Subscribe to receive our newsletters or connect with us on Instagram, Facebook, or Twitter.